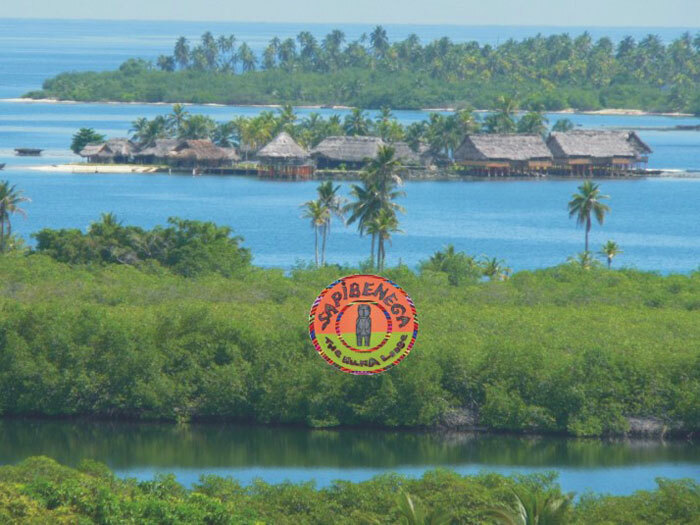 It's the first ecological kuna lodge in Panama, located on a private island close to the community of Playón Chico (Ukupseni), in a secluded, tranquil spot. The name, Sapibenega, in the Kuna belief is the essence, beginning and end of life. It is the place where all of earth's life forms come from, created with intelligence and wisdom. 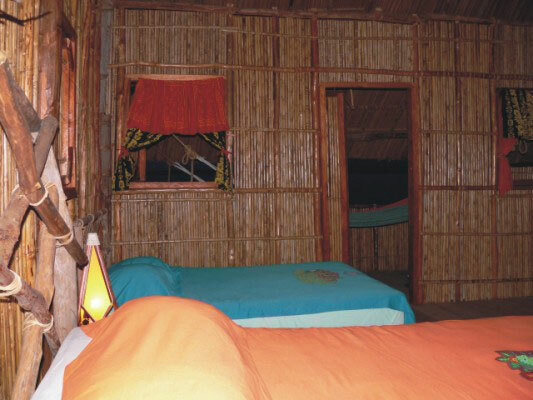 Fourteen cabins equipped all with private bathrooms, wooden floor, WC [composting toilets], fresh water, 24 hour solar powered electricity, charming restaurant and bar which features a wide terrace outdoors in front of the sea so you can to enjoy a romantic dinner. Excursions to nearby uninhabited islands are available to enjoy the white sandy beaches and snorkeling over coral reefs. 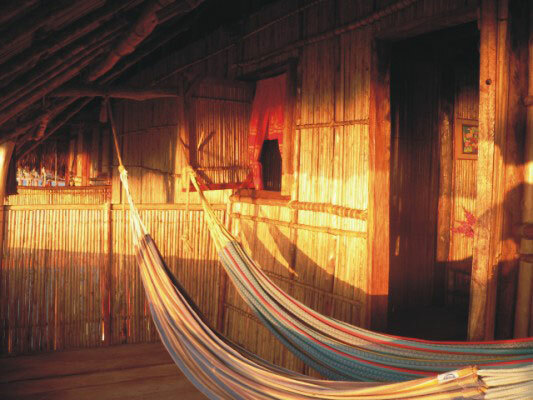 Make a cultural tour to Playon Chico to learn about Kuna culture and history. Also offered are excursions to visit the virgin rainforest where its waterfalls and wildlife are awaiting you and you can listen to a Kuna elder talking about the use of trees and other plants in traditional medicine. At the guest's request aquatic sport activities such as sailing, fishing, canoeing and others can be arranged.